How does taste change after bariatric surgery? 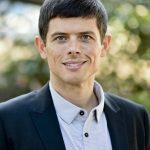 David Wiss MS RDN walks you through some of the latest research related to changes in taste following bariatric surgery. How is that possible? Evidence suggests alterations in gut microbiota following certain procedures may be responsible for changes in food preferences for some people. It appears that the gut-brain axis can explain so many of the questions we still have about nutrition and health. 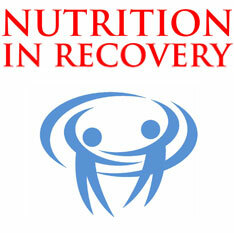 Nutrition in Recovery is thrilled about our new monthly newsletter! 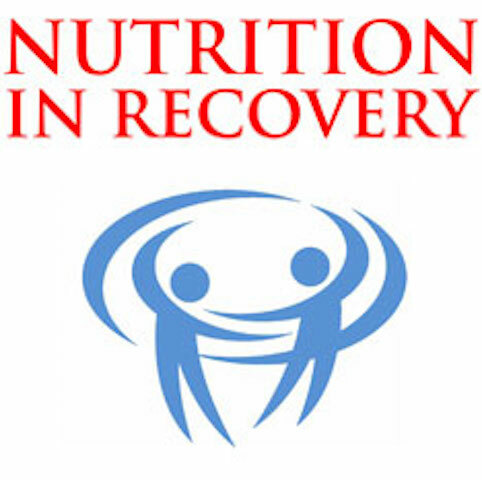 Get the latest information on Nutrition for Addiction and Disordered Eating! Check out our latest video on Vaping! This video is about Vaping, which can impact appetite, and be used for weight loss and control. In other words, vaping is linked to disordered eating. Exactly how can vaping relate to disordered eating? Find out the specifics! 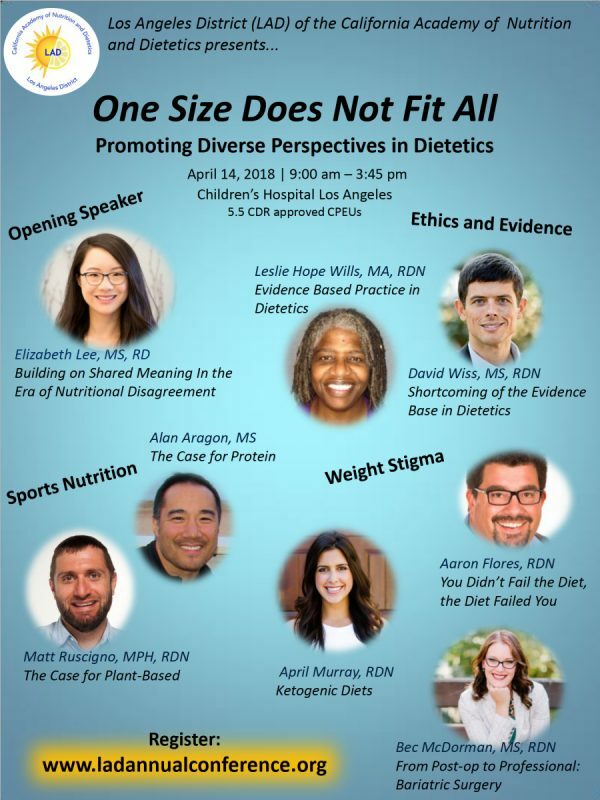 There is a growing concern about bias and conflict of interest in the nutrition research landscape. Given the influence of systematic review and meta-analysis on nutrition policy, it has been suggested that industry sponsorship can undermine the integrity of nutrition research by investing heavily in studies that support their products and skew the systematic review process [1-3]. Out of 206 articles in a 2007 search, 111 declared financial sponsorship and the odds ratio of a favorable versus unfavorable result was 7.61 when comparing articles with all industry funding to no industry funding . A systematic review of systematic reviews regarding the association between SSBs and weight gain found that those reviews with conflict of interest were five times more likely to present a conclusion of no positive association than those without . A search of obesity-related arguments made by the food industry in major newspapers found suggestions that industry is “part of the solution” in 33% of the articles . Other themes in the reframing of obesity included that government intervention is overreaching (25%), that products are not responsible (24%), that individuals are not responsible (15%), and that obesity is not a problem (3%) . Not surprisingly, similar biases stemming from study sponsorship on the relationship between artificially sweetened beverages and weight have been found . 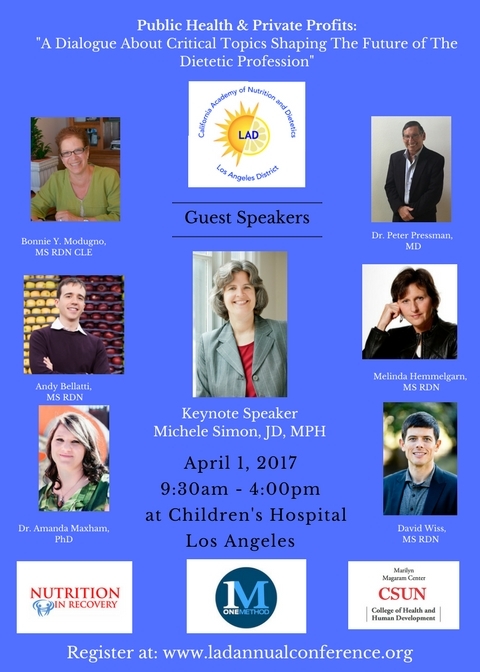 Dr. Marion Nestle has argued that corporate funding of food and nutrition research can seem more like marketing than science . There exists an urgent need for improved disclosure practices and refined methods for evaluating studies used in systematic reviews. 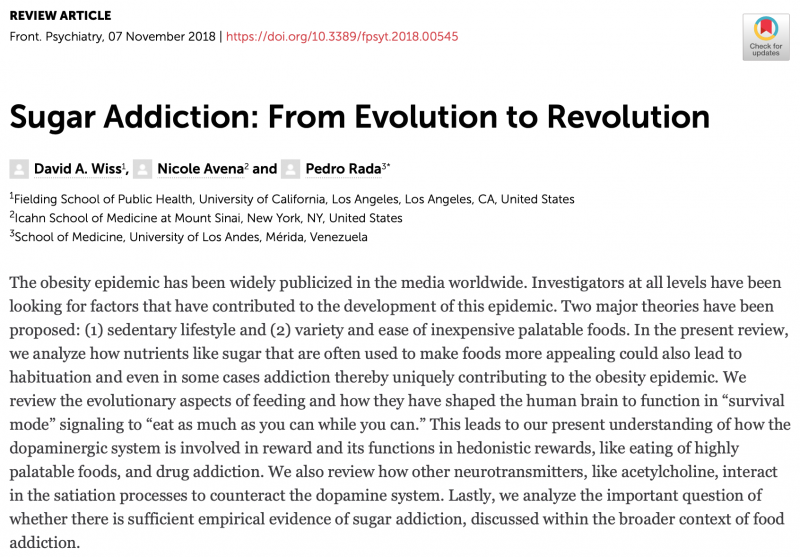 Given the obesity crisis and growing food addiction problem, reducing corporate sponsors from driving research agendas should be considered both a high public health and journal editorial board priority. Katan, M.B., Does industry sponsorship undermine the integrity of nutrition research?PLoS Med, 2007. 4(1): p. e6. Lesser, L.I., et al., Relationship between funding source and conclusion among nutrition-related scientific articles.PLoS Med, 2007. 4(1). Lucas, M., Conflicts of interest in nutritional sciences: The forgotten bias in meta-analysis.World J Methodol, 2015. 5(4): p. 175-8. Bes-Rastrallo, M., et al., Financial conflict of interest and reporting bias regarding the association between sugar-sweetened beverages and weight gain: A systematic review of systematic reviews.PLoS Med, 2013. 10(12). Nixon, L., et al., “We’re Part of the Solution”: Evolution of the Food and Beverage Industry’s Framing of Obesity Concerns Between 2000 and 2012.Am J Public Health, 2015. 105(11): p. 2228-36. Mandrioli, D., C.E. 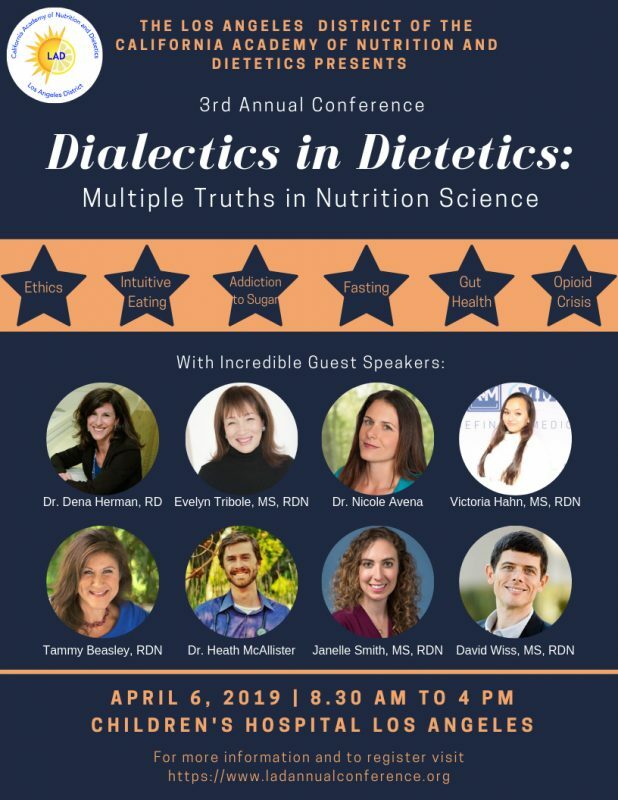 Kearns, and L.A. Bero, Relationship between Research Outcomes and Risk of Bias, Study Sponsorship, and Author Financial Conflicts of Interest in Reviews of the Effects of Artificially Sweetened Beverages on Weight Outcomes: A Systematic Review of Reviews.PLoS One, 2016. 11(9): p. e0162198. Nestle, M., Corporate Funding of Food and Nutrition Research: Science or Marketing?JAMA Intern Med, 2016. 176(1): p. 13-4.